Hey! Welcome to life i design! My name is Nicki and I'm a multi-passionate creative entrpreneur. 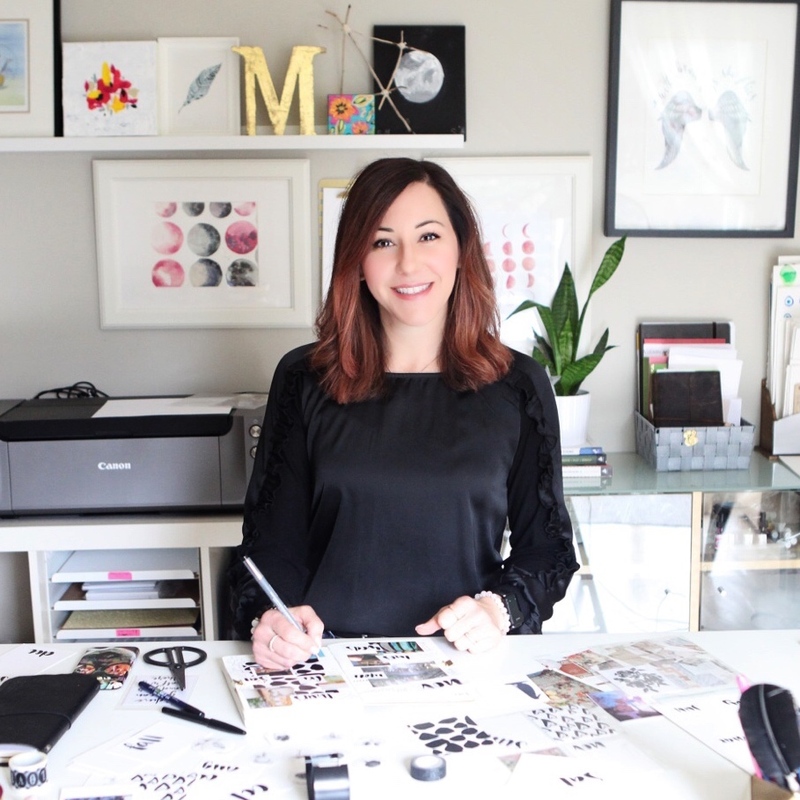 I love spending time on my modern calligraphy designs & teaching others a new skill while being able to build a business from home. Be sure to subscribe for blog updates, special offers and especially get access to the ever changing FREE Creative Library! Gain access to the FREE Creative Library! Click the button below to gain access! Thank you for subscribing to l.i.d monthly! Your password is on its way!! life i design online is here! Learn calligraphy online along with other creative skills easily and in the comfort of your own home with life i design online! New classes and programs coming soon! 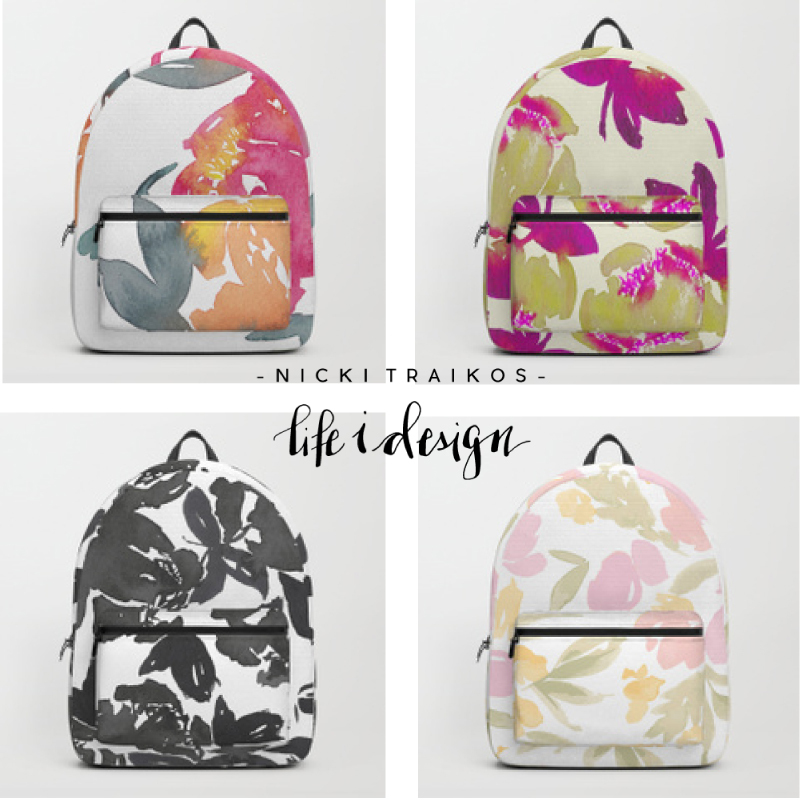 Click on the button below to visit life i design online! 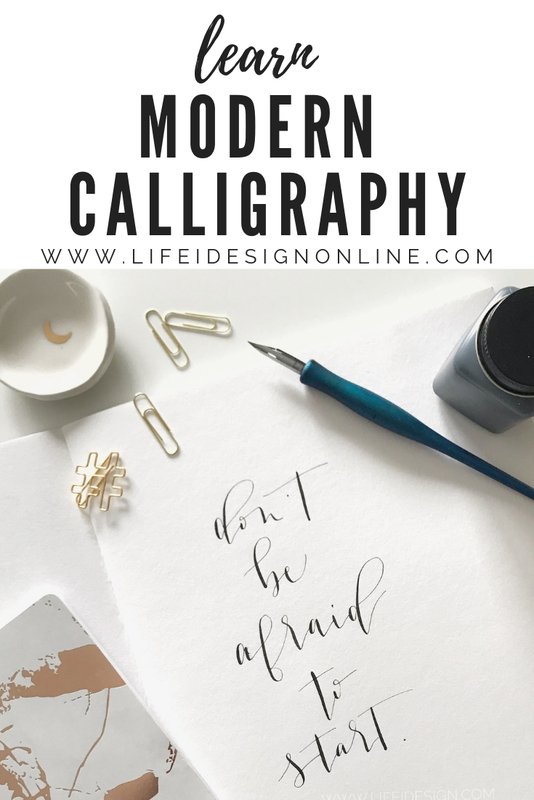 Digital, instant downloadable, print and practice workbooks to help you learn Modern Calligraphy. Practice sheets, instructions, tips and break down of each letter so you can gain skill and confidence with your own personal hand lettering techniques. Learn a new hobby, skill or potential career! Click here for 2 FREE months of Skillshare?! Shop home decor, clothing and tech cases! Use PROMO CODE U57TAY to save $10 on your order! Why I decided to join the #the100dayproject - again! Will you join me? !